This domain has been defined as a premium domain, and carries a higher price as set by the registry. This domain has a matching .co.uk registration. To register the .uk domain, you must also be the registered owner of the .co.uk address. If you are the owner please continue. 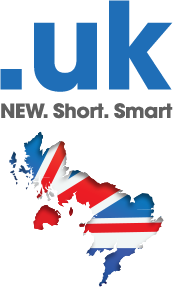 If you are not the registered owner of the .co.uk domain please search for another .uk domain name.